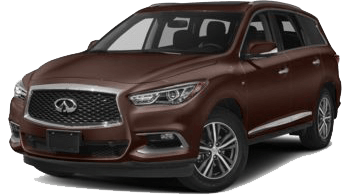 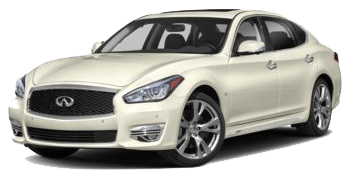 Endras Infiniti offers customers across the GTA access to three premium detailing services to keep your Infiniti looking like new. 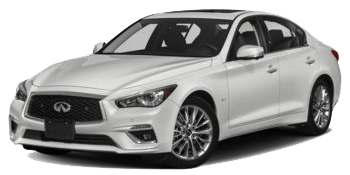 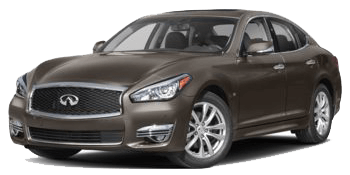 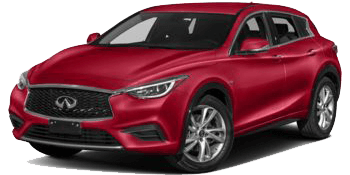 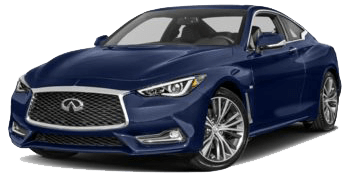 An Infiniti is no ordinary vehicle: it’s a meticulous combination of beautiful design, faultless construction, and sublime luxury. 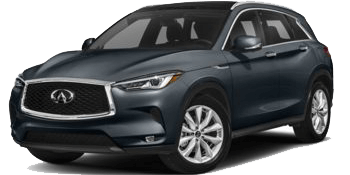 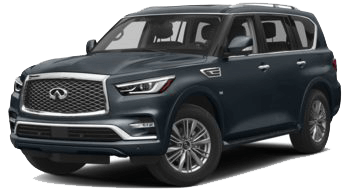 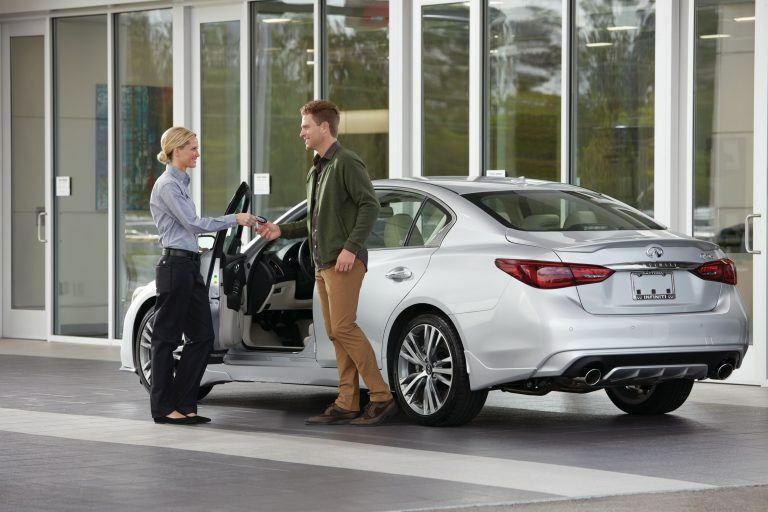 Here at Endras Infiniti, we are dedicated to maintaining your Infiniti’s beauty both inside and out – that’s why we offer professional detailing services to all of our customers! 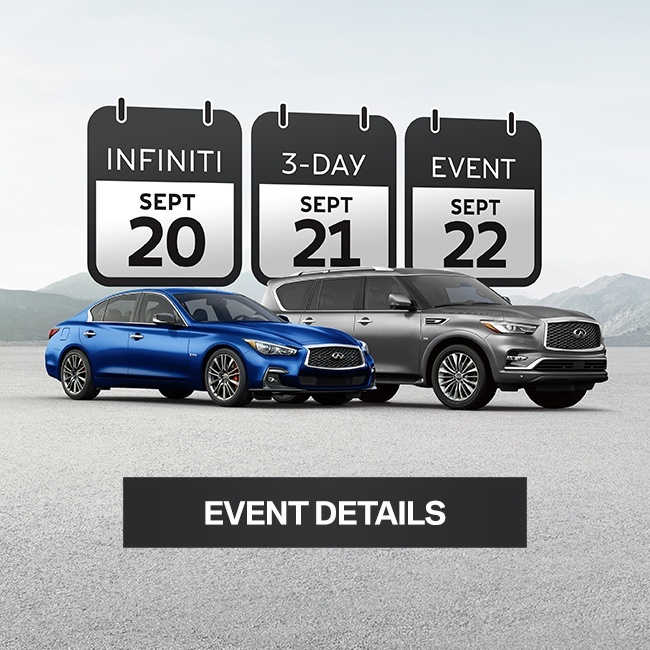 Book your appointment today to keep your Infiniti looking and feeling showroom-fresh all year long.